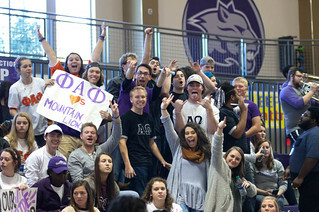 Following the theme "Our Pride Cannot Be Tamed," YHC students, faculty, staff, alumni and fans celebrated the season openers of Mountain Lions basketball. Check out the highlights video! Check out photos from the 2016 festivities. 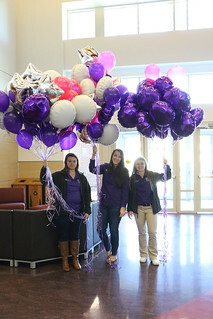 YHC students, alumni and Mountain Lions fans celebrated "There's No Place Like Homecoming!"